Convert you SPIKE R135/142 or OOZY Trail R142/135 Rear Hubs to QR with the Spank Spike QR Adapters. 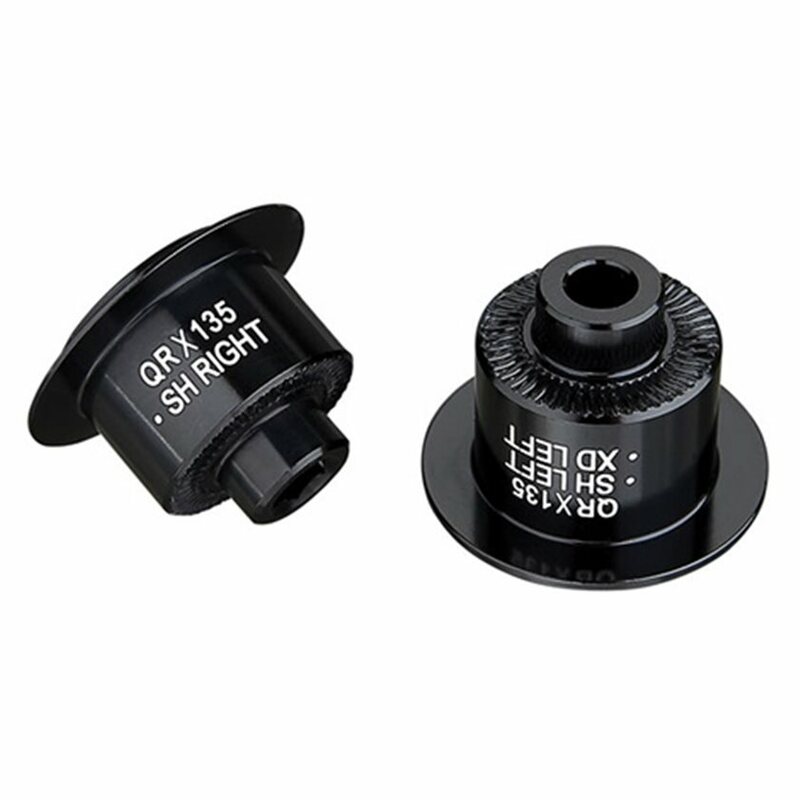 They're compatible with all OOZY hubs abd wheels. For use with traditional 5mm diameter skewers. Simple adapters, work really great on my new Oozy wheels.